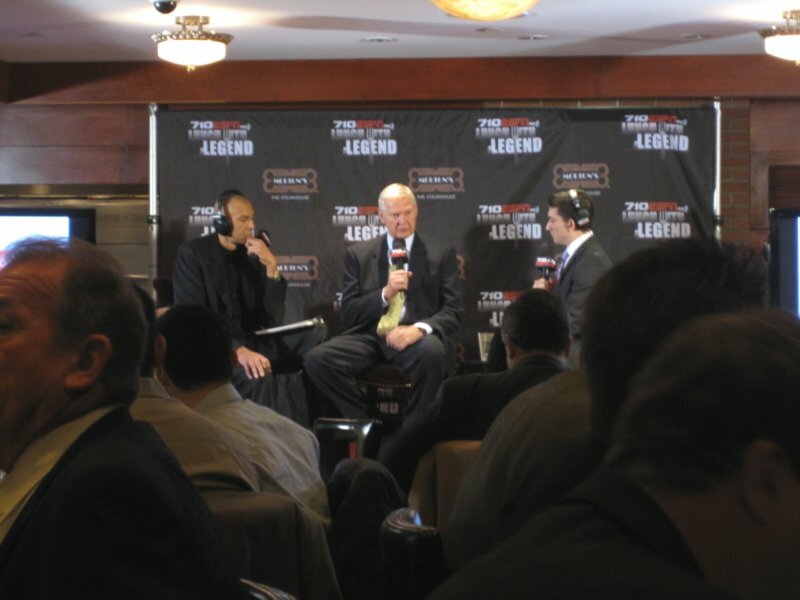 Jerry had lots of great stories & insight to share about his 50+ year involvement with the NBA. Looking good for 72! Jerry had lots of great stories & insight to share about his 50+ year involvement with the NBA. Looking good for 72, Jerry!